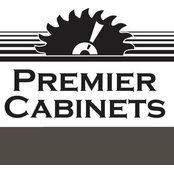 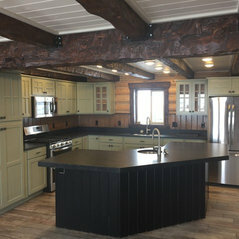 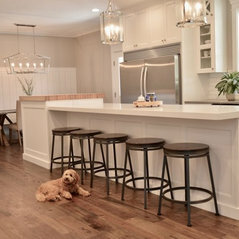 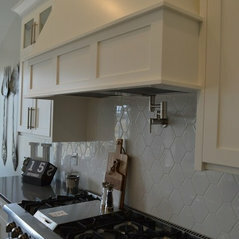 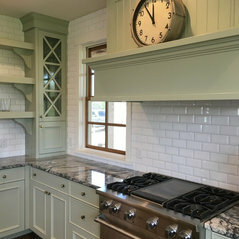 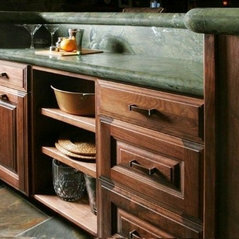 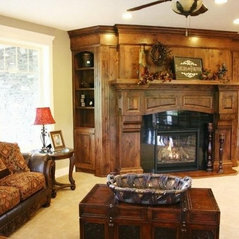 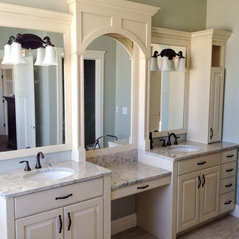 Premier Cabinets has been creating beautiful custom cabinetry since 1998. 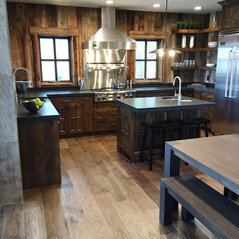 Working hard in Cache Valley and surroundings areas, we provide quality products and pride our business with timeliness, honest work ethic, and skilled craftsmanship. 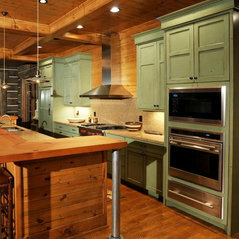 Typical Job Costs:USD 2,000 - USD 1,00,000Cost of job will vary based on scope of work, services and materials. 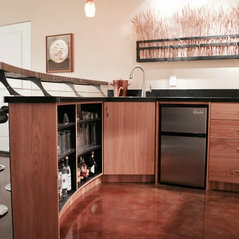 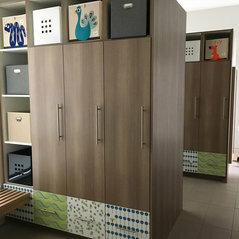 Custom designs vary depending on design details, wood type and custom options.